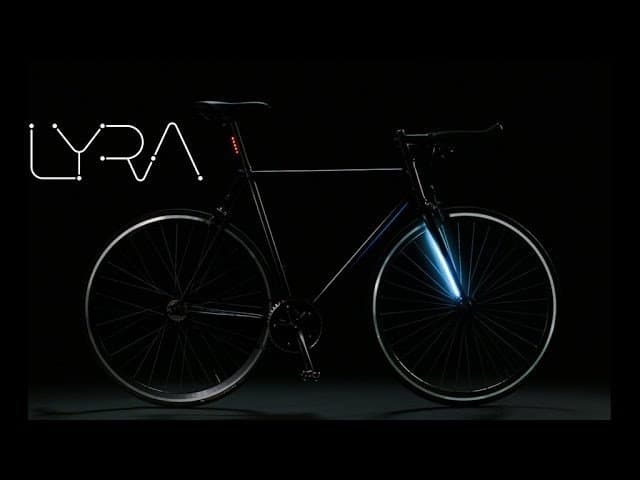 We’re not talking about a ‘smart bicycle’ which reduces your effort by powering the wheels, and you just need to relax and enjoy the ride, we are talking about Lyra, the latest smart bike from The Mission Bicycle Company. This smart bicycle is focused towards security and convenience rather than the big promises of smart workout and commute. Let’s have a look at Lyra first. There’s nothing much visible regarding tech or what you think to be called as ‘smart.’ The bicycle is still human powered, no motors to help you out climb high. But, it has got nifty features- GPS tracking, integrate front and rear lights and a rechargeable battery. Now, what does that mean? The GPS tracking is for those who commute a lot and ride their bike everywhere. You parked your bike outside a bar or a mall, you came back, and it’s not there? Fine, you can juts pull out your phone to see the exact location of your bike. The integrated lights are built into the frame and offer 360° visibility, as claimed by the company. 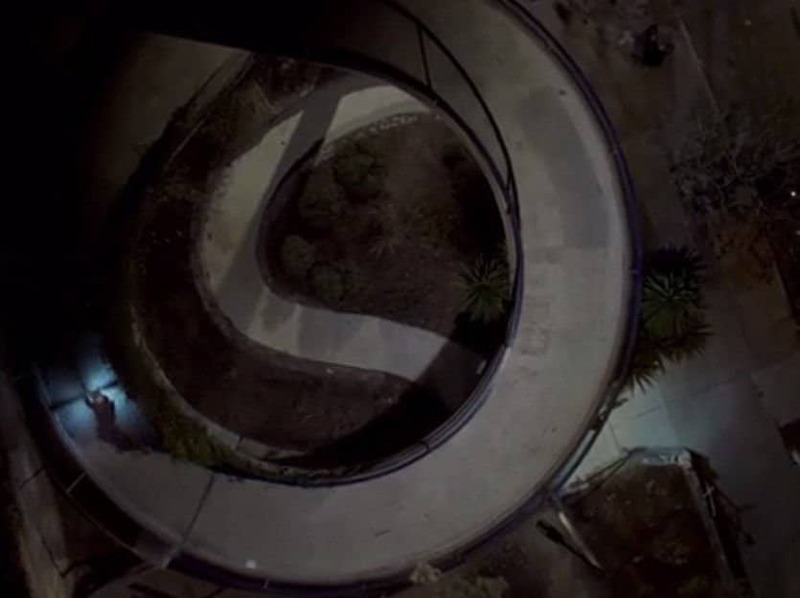 And here’s how the 360° lighting works in real life. Also, you don’t need to carry a charger everywhere. When you’re running out of juice, juts pop the battery out and charge it with any microUSB cable. They did a good job by proving a microUSB port on the battery itself, and they have claimed that the battery should last a month easily for a regular user. That’s all about Lyra. But what about the pricing? The single speed variant costs $999, while the eight-speed version will cost $1,449. However, it is surprising that none of these comes with the GPS tracking feature, on the contrary, the company provides the GPS tracking as an optional upgrade, but they have not mentioned anything about how much that upgrade will cost. Lyra Smart Bicycle – Should you go for it? You’re the consumer; you will be the one who will fund them via the Kickstarter campaign, so you’re the right person to decide. 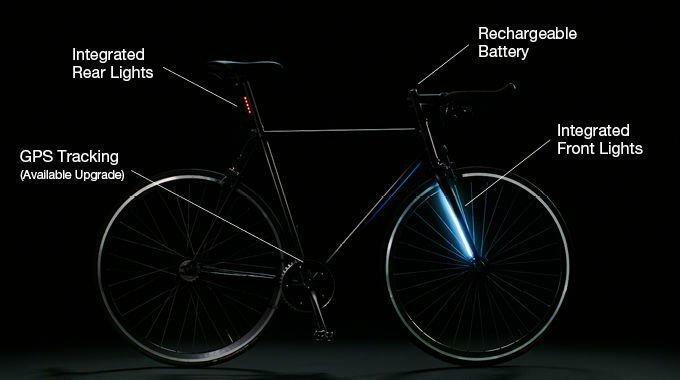 If you want the luxury of an electric bike, this certainly isn’t for you. But if you need a nice, well-built bike with a few extra features, you may go for it. Previous articleMicromax Dual 5 – Another re-branded phone with some minor changes?